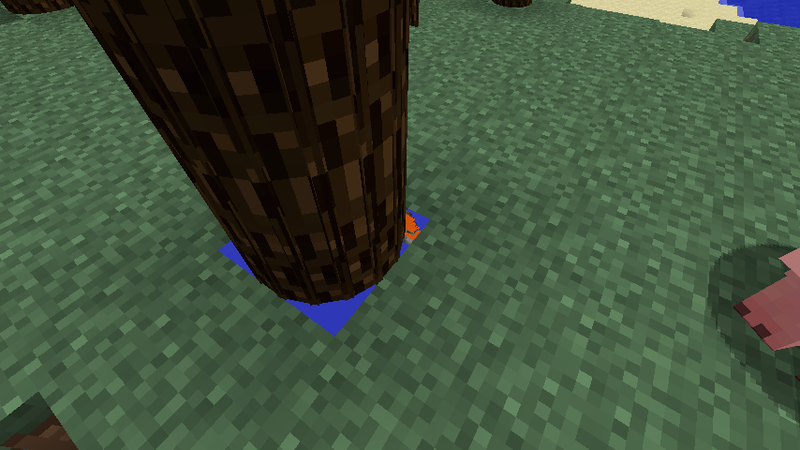 When change the model of a full opaque block (log, wool... etc). The block still thought itself as a full opaque block. And hide block after it. May need some options to change this behavior.